It was a brutal loss for both the Ravens and Giants last Sunday. For the Giants, they got blanked on offense in Atlanta and Eli Manning threw 2 interceptions. The Giants are trying to find their late run magic of last year, winning out to get into the playoffs. Last week, the Ravens mounted a comeback just before halftime and then QB Joe Flacco threw a pick six; it was just about over after that game changing play. The Ravens have been devastated by injuries on defense and on offense Joe Flacco hasn’t protected the football, that’s a bad mix. Finding their magic means getting back balance with the run in Ray Rice and not falling behind, as they did last week. Offensive Notes: It’s too early to judge new offensive coordinator Jim Caldwell, but the Ravens will have a lot of soul searching to do —as to what type of offense they should become beyond this season. Clearly, what they have now isn’t working and perhaps they should get back to being a run first team, especially when you have one of the most talented running backs in the NFL. Quarterback Eli Manning takes a lot of shots down field, he has plenty of talent in WR Victor Cruz and WR Hakeem Nicks. 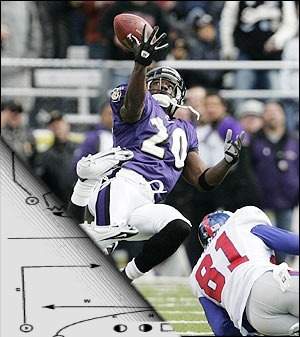 FS Ed Reed, will look to find a way slow down Manning; communication in the Ravens secondary will be key. New York is ranked 9th in passing yards (249.6). It’s also going to be up to the defense to generate some pass rush, Manning has only been sacked 15 times. It seems that when running back Bradshaw plays well, so does the entire Giants offense. 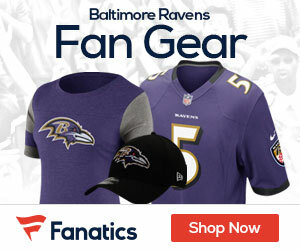 Ravens defense must contain and they will be having to fill the spot left Jameel McClain (neck) who is out. Pernell McPhee is a welcomed sight for the Ravens defensive line, he can play the run and get after the QB. New York’s rushing attack is ranked 15th (115.0). It’s no secret the Ravens offensive line struggles against edge rushers. Jason Pierre-Paul (6.5 sacks) has to be one of the best defensive lineman in the game. And Usi Umenyiora (6 sacks) has to be accounted for. If the O-line can protect Flacco (sacked 31 times) with some time, there will be opening to make big plays. The Giants rank 28th versus the pass (253.7) this season and the Flacco must take advantage of his opportunities. Surprisingly, like Baltimore, the Giants have struggled defending the run. New York ranks 22nd overall. 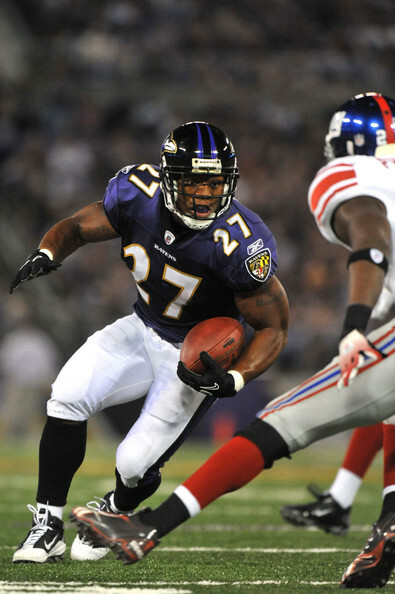 Running back Ray Rice will need to stay patient and stay busy. We might see some sore draws and delayed runs in order to slow down the Giants talented front.